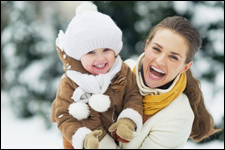 Our office will be closed beginning December 24th, and we will be back in to service your dental needs on January 6th. Our 2014 Desktop Calendars have arrived! Don't forget to stop by the office to pick up your complimentary calendar while supplies last! Whether it's Christmas, Hanukkah or Kwanzaa, chances are good you'll be indulging yet again with hard and/or sticky candies, cookies, desserts, pies, chocolate, coffee, tea, wine, and many other foods and beverages that can discolor or endanger your teeth. Before you know it, New Year's Day is here, and you have a toothache only your dentist can fix. Instead, be sure you care for your teeth and you can avoid that trip to the dentist. All these indulgences make it that much more important that you take care of your teeth during the holiday season. Avoiding as many sugary treats as possible will help not only your oral health but also your waistline. When you do indulge, be sure to brush afterwards to remove the sticky, sugary residue that attracts bacteria and leads to tooth decay. Try also to avoid excessive quantities of coffee, tea, and red wine, which can discolor the tooth surfaces. By avoiding foods and beverages that can harm your teeth, you can be sure you'll enter the New Year with a bright, healthy smile. Don't forget, December 20th is a PA day for both elementary and high school students. The next PA day is Friday, Jan 24, 2014 for all TDSB and TCDSB elementary students. Contact our office to schedule your kids in for their dental visit. Book early to avoid the rush! The holidays are fast approaching...Professional Whitening Kits are a great stocking stuffer that will keep your loved ones smiling all year long. Drop by and pick yours up today! 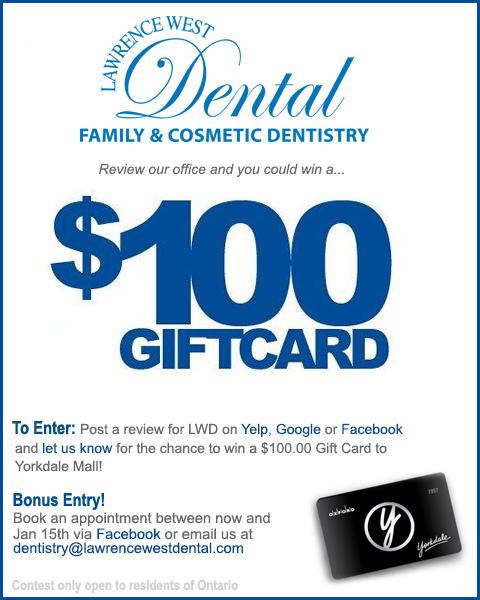 Review our Office for a Chance to Win Gift Certificates to Yorkdale Mall! Post your review on Google, Yelp or Facebook and let us know for the chance to win a $100 Gift Card to Yorkdale Malll...just in time for the shopping season! Bonus Entry: Book an appointment between now and Jan 15th via Facebook or email us at dentistry@lawrencewestdental.com. Contest is now extended until Jan 15th, 2014. We are told from an early age that daily brushing and flossing is important, but why? Having a daily regimen helps combat oral health issues like periodontal disease. Infrequent oral hygiene and improper brushing can exacerbate these issues, making it easy for gum infection to occur. Periodontal disease is caused by the same strain of bacterial infection commonly associated with plaque. Once there is plaque on your teeth or gums, it can potentially harden into tartar, further contributing to tooth decay by attacking below the gum line. 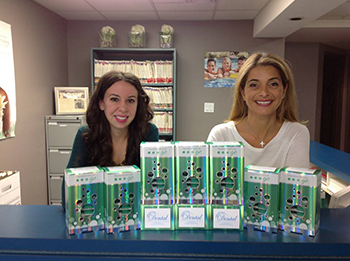 If you'd like to know more about how you can prevent gum disease, click here. Did you know that the Toronto Land Transfer Tax forces home buyers of an average Toronto detached home to pay about $12,000 extra, on top of the provincial land transfer tax? Other municipalities are considering implementing local land transfer taxes and they are watching what happens in Toronto. Bottom line - home buyers in Toronto are being over taxed and Toronto City Hall has collected over $300 million MORE than budgeted from the Land Transfer Tax since it took effect. It is critically important that they hear from as many people as possible to convince them to move forward with phasing out the Land Transfer Tax. This recipe is flexible. 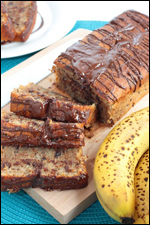 You can use melted butter instead of coconut oil or blueberries instead of chocolate. Either way, it'll be delicious!